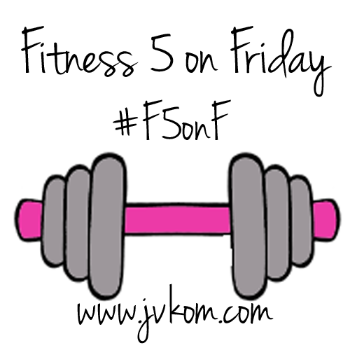 This entry was posted in Fitness and tagged #F5onF, fitness, health, humor, training, yoga by Sarah Day. Bookmark the permalink. Yum goat cheese! What were we talking about?! Thanks for linking up! I know, my daughter and I can just mow through it. That goat cheese recipe sounds delish! Shoes: try Brooks. I underpronate (roll outside) too and Brooks has awesome options for people like us! Thanks, it was really hard to find shoes so I appreciate the advice. I ended up in a pair of New Balances which are fine, though garish.